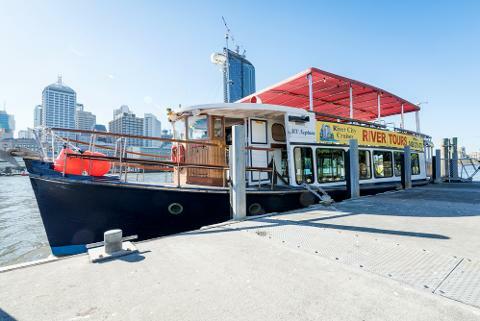 The Pass is a great day out at South Bank and includes the Morning Cruise with River City Cruises, a private gondola ride on The Wheel of Brisbane and lunch and beverage at the Plough Inn Tavern. 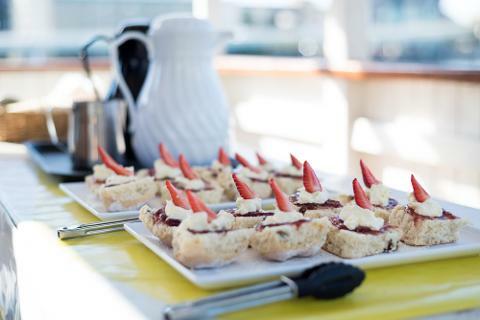 Perfect idea for a gift or get the work team together for a day out of the office. 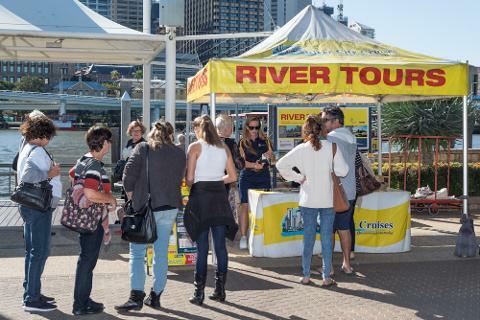 Your day will start with leisurely river tour where you will hear all about Brisbane including morning tea. 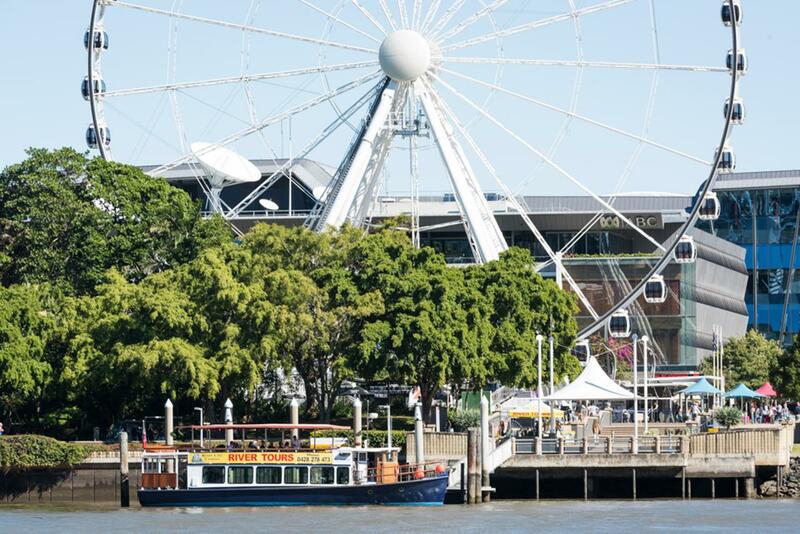 The cruise departs at 10.30am and returns back to South Bank at 12.00pm. 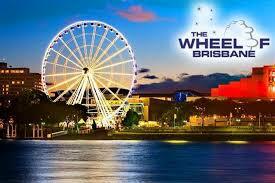 From here, you can either ride the Wheel of Brisbane and then enjoy lunch at the Plough Inn Tavern or vice versa. Vouchers need to be used on the day of purchase. Lunch at the Breakfast Creek Hotel is a set menu and includes a complimentary beverage. With semi dried tomato, spinach, & lemon garlic butter.